Zach Even-Esh is the Founder of the Underground Strength Gym, and creator of the Underground Strength Coaching Certification Program. Zach won Teenage Mr. Israel in 1994 in the first of three bodybuilding competitions, and has since trained hundreds of athletes ranging from youth to Olympic level, and also serves as a consultant for several of the top Division 1 wrestling teams in the US. Zach’s online training courses have helped tens of thousands of people around the world develop greater strength in mind, body, and in life. 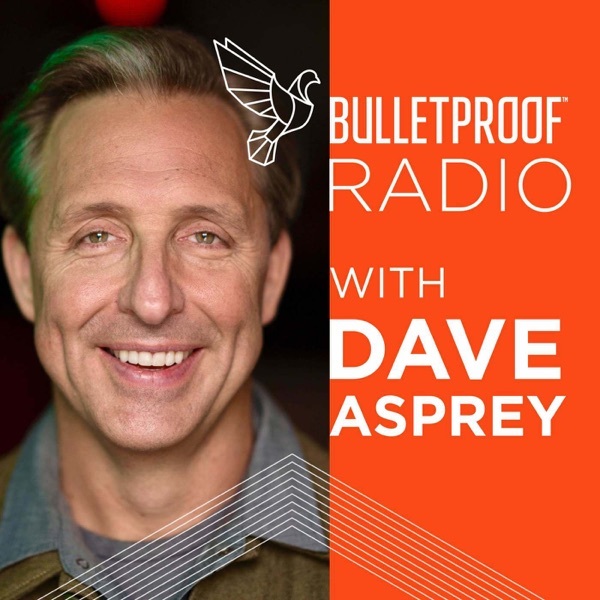 Why you should listen – Zach comes on Bulletproof Radio to discuss stress inoculation, the art of coaching, the importance of adequate recovery, and how to know which information you should trust. Enjoy the show!